If you bought your home through a USDA home purchase program then you are eligible for a USDA home streamline refinance. USDA has allotted a designated amount of money for funding of USDA mortgage loans in each USDA qualifying area. 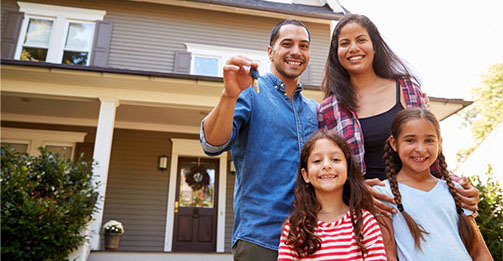 Homeowners may qualify to use available funds to refinance their current USDA mortgage. There are certain restrictions that apply to this USDA program. Click Here to fill out our Quick and Easy Online USDA refinance application to get the process started.